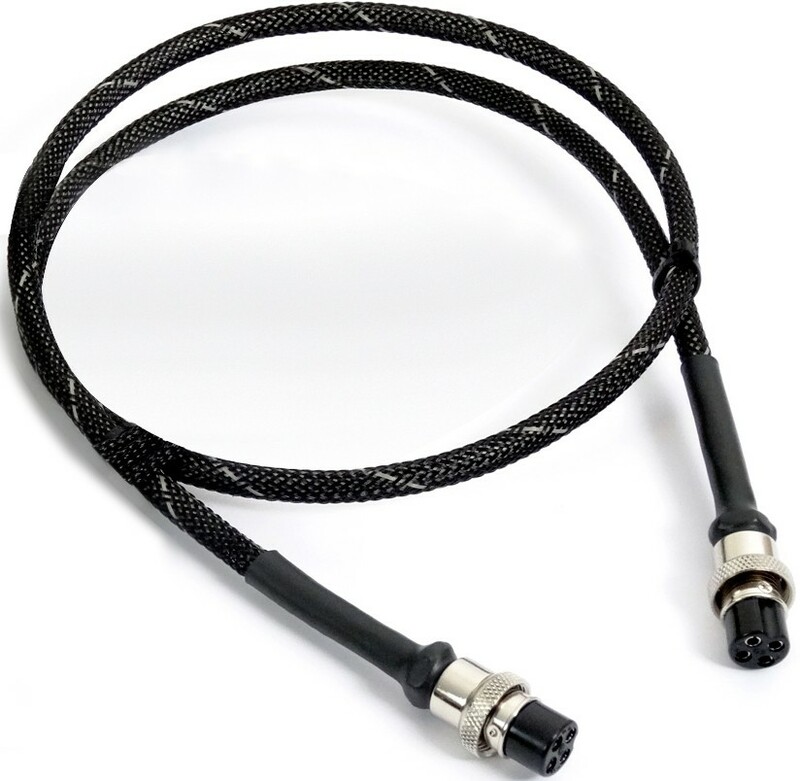 Trichord high-performance cable replaces standard mains cable provided with any Trichord power supply (Dino+/Dino NC), a massive upgrade for standard connecting cable. This cable provides a high-quality link between the Dino and either the Dino+ power supply or Dino Never Connected power supply, an improvement on the standard cable included with both. 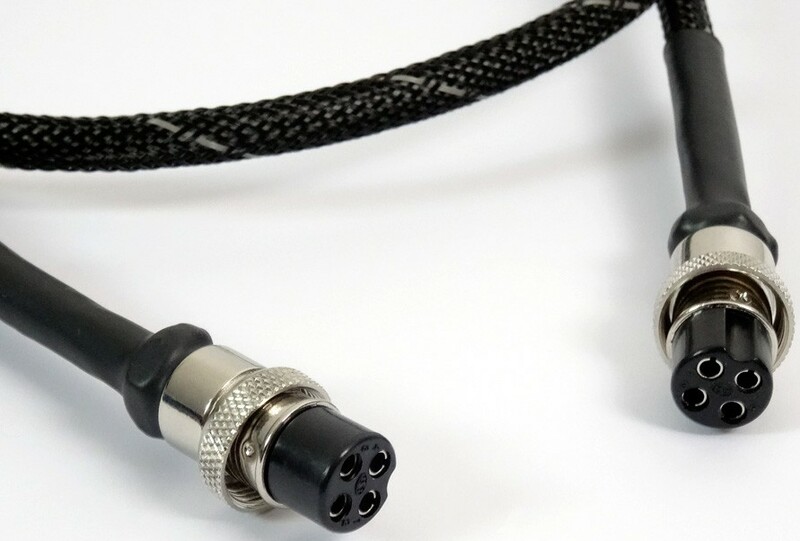 It can also be used in between the Trichord Diablo and Diablo Never Connected power supply or with the older model Orca pre-amp or Delphini phono stage.